The Help Me Talk Right tab at the top of the screen will bring you to the Help Me Talk Right books page. 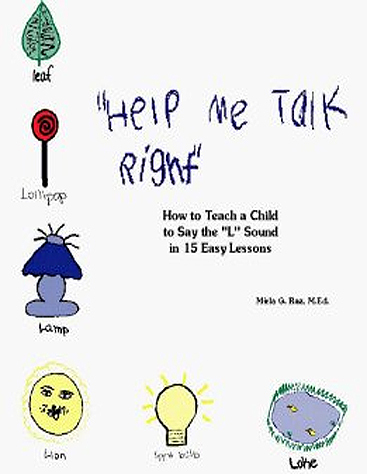 On the Help Me Talk Right page you will learn about Preschoool Stuttering: What Parents Can Do, How to Teach a Child to Say the “R” Sound in 15 Easy Lessons, How to Teach a Child to Say the “S” Sound in 15 Easy Lessons and How to Teach a Child to Say the “L” Sound in 15 Easy Lessons. You can hear a sample recording of a child who cannot say the sounds correctly, see the Table of Contents, sample lessons and ordering information. Communication Skills Center is the name of my private practice. During my career, I have helped hundreds of children. It has been enormously gratifying to see these children learn to speak normally. I now focus my practice in a different direction. My practice is limited to children with severe speech and language problems. I also offer coaching and consultation services to parents of normally developing children ages 12-30 months. With targeted suggestions, I help parents make a difference in their young child’s vocabulary and talking skills. 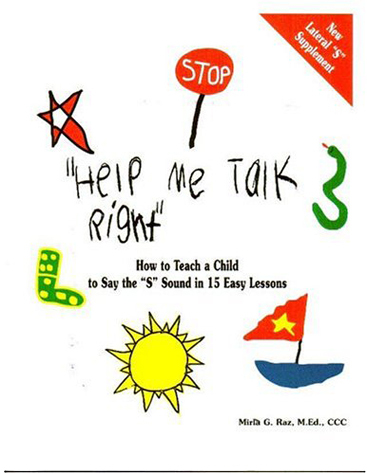 The Help Me Talk Right books simplify speech correction so that you can easily help the child. For parents this is a huge cost savings. In the Help Me Talk Right books, for R, S and L, are step-by- step instructions, suggestions for fun activities, the goal of each lesson, the time needed to do each lesson, the materials needed and all the worksheets you will need. Preschool Stuttering: What Parents Can Do is a must read for parents of preschool children. The book offers parents valuable information and tips on stuttering that can stop it from becoming a life-long problem. Speech Apps is my blog where I review apps that can be used in speech therapy. Many of these apps are great for parents and teachers to use with their children. My reviews point out what I like or don’t like about the apps and then rate them. I offer suggestions for many ways they can be used with children. I have pulled together my Help Me Talk Right, Apps for Speech Therapy blog, and Communication Skills Center sites into the one you see here. So much easier now! Thank you so much for helping Evan with his speech. He really seemed to enuoy the time he spent with you—not to mention what a remarkable job you did with his speech! Thanks again! my jeff is fab and his speech is his gift….. he is a sophomore…. he is a radio dj, writes for the shows and papers… we thank you from the bottom our hearts. I am an Arizona licensed speech pathologist and am certified by the American Speech-Language-Hearing Association. 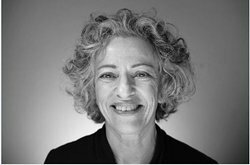 I have been in private practice for over 30 years working extensively with children who have speech and language problems. I received my Master’s degree from Seton Hall University in New Jersey. After graduation, I decided that I need sun and warmth and so headed south to work for the Volusia County Schools in Daytona Beach Florida. The next year I moved to California where I was offered a job working for the Los Angeles Unified School District in the severe oral language handicapped program. My next move was to UCLA where I worked in the department of Clinical Linguistcs at the Neuropsychiatric Institute. In 1981, I moved to Arizona where I went into private practice. It gives me tremendous satisfaction to know that I have helped hundreds of children gain normal speech and language skills. In addition to my private practice, I have presented workshops in California and Arizona on children’s speech and language disorders. I have lectured to students in the University of Arizona department of Communication Disorders, parent groups and preschool teachers. I have presented at the American Speech-Language-Hearing Association national convention and the New Jersey Speech and Language Association and the Arizona Speech and Hearing Association conventions. I am a contributing author for Children’s Speech Sound Disorder editions one (Bowen, 2009) and two (Bowen, 2015). 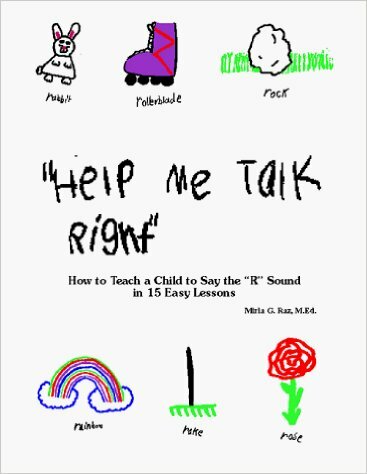 In 1990, I began writing the first of the Help Me Talk Right books—How to Teach a Child to Say the “S” Sound in 15 Easy Lesson. Following the success of that book I wrote How to Teach a Child to Say the “R” Sound in 15 Easy Lesson, How to Teach a Child to Say the “L” Sound in 15 Easy Lesson and Preschool Stuttering: What Parents Can Do. I recently decided to change the focus of my practice. Instead of providing therapy, I will offer my services as a coach and consultant to parents. Please click on the Communication Skills Center tab to learn more. Whether the SLP needs guidance in helping a child with auditory comprehension, expressive language, the stubborn /r/ sound, lateral /s/, those sometimes hard to achieve /k/ and /g/ sounds and other articulation/phonological issues that come up, I can help.